The Huawei nova is a fresh start opening a path for a brand new mid-range series. The nova lineup introduces some premium features to the class such as flagship design and build quality, improved camera capabilities, and top-notch user experience. The Nova is one of the most beautiful 5-inchers we've handled lately and that's something we don't say often. It got us the moment we took it out of the box and kept its coolness throughout the entire review. It is the opposite of a boring phone and we enjoyed playing with it every day. Being a mid-ranger meant a proper choice of chipset and the Snapdragon 625 seems like a good choice. It's powerful enough though we've seen it perform better in other phones battery life wise. Its 12MP camera turned out as capable as P9's in daylight - read awesome - but somehow it all went the downhill in the low-light shots. Even Huawei's excellent proprietary night modes weren't of much help for delivering better shots and we would advise against relying on the Nova for capturing your best moments at night. The video recording quality, on the other hand, has been improved and it offers arguably the best 4K and 1080p videos across the entire Huawei smartphone series so far. The audio bitrate could have been higher, but we can't have everything, can we? Excellent 12MP daylight camera, with high dynamic range, great contrast, colors, and low noise levels. The low-light photos are disappointing, as are those taken with Huawei's special night modes. The 8MP selfies are very good with enough detail and accurate colors. Just as the Huawei nova plus, the Huawei nova's biggest concerns aren't the mediocre audio quality or low-light shots. It's the pricing - €400 at launch. That's surely a steep premium over the competition and while Huawei thought it makes sense to ask more due to the premium design, screen, and camera, not everyone would agree. 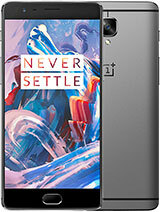 That's because for the same amount of cash you could alternatively get the OnePlus 3, which runs on the latest and greatest Snapdragon 820 chip enhanced with 6GB of RAM. It offers an AMOLED screen, equally exclusive design, and a capable camera. 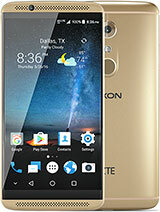 The same goes for the ZTE Axon 7 which, just like the OnePlus 3, offers top-notch chipset and an even better AMOLED screen with Quad HD resolution. Its design is a bit over the top, but its feature package is as flagship as it gets. 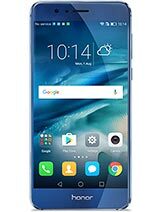 Then there is the case with the €400 Honor 8. It has better Kirin 950 chipset with more RAM, flagship dual-cam setup on the back capable of producing stunning pictures no matter what, and the design - especially on the blue model - is gorgeous. 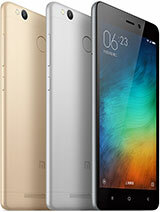 Xiaomi's Redmi 3 Pro is as beautiful and powerful as the Huawei nova. It even offers the same blazing-fast fingerprint scanner experience sans the cool gestures. And while the GPU is slight inferior, the superior battery would be a better choice for many. And it's at least €150 cheaper, so there is that. 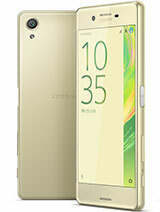 Sony Xperia X is another beauty you can get around the same price. It offers a better chipset and better camera - both main and selfie one and is capable of fast charging. It isn't water-proof, but it has a solid fan base so you may want to give it a consideration. 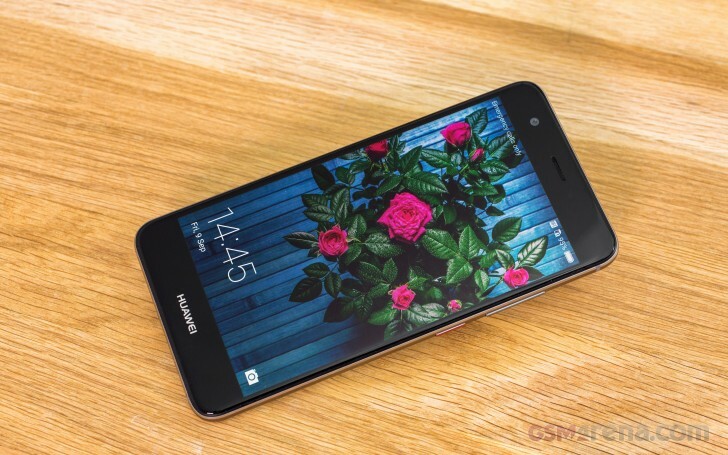 The Huawei Nova, just like the Nova Plus, is a very capable smartphone with an eye-catching design and solid build quality, but it may remain unpopular because of its overambitious price tag. Sure, the premium features deserve recognition, but Huawei still has a long way to go before it can position its products as premium class with the matching premium price tag without raising an eyebrow. It seems they are on the right track towards that goal, but they still have some way left to go.